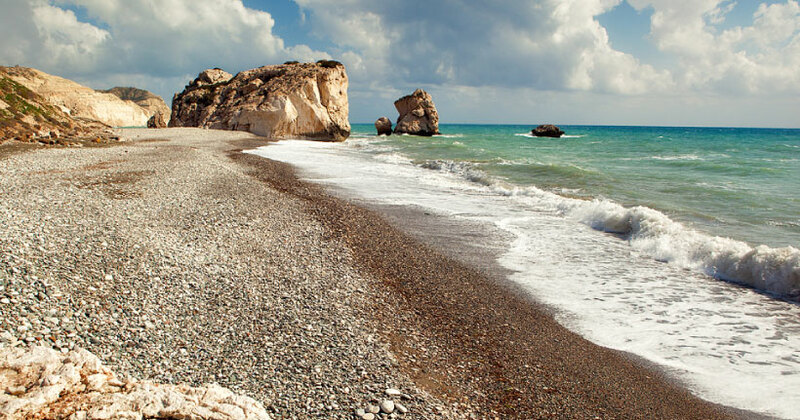 Cyprus is an island of legends that basks year-round in the light of the warm Mediterranean sun. An interesting past spanning 10,000 years has seen civilizations come and go and the likes of everyone from Alexander the Great to Cleopatra stake their claim here - but then, people do tend to get possessive when faced with such beauty. Aphrodite made her home on Cyprus , and travellers throughout antiquity came here just to pay her tribute. 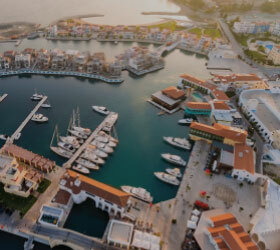 Today Cyprus is a modern country that effortlessly marries European culture with ancient enchantment. Here you will discover a compact world of alluring beaches and fragrant mountain peaks, vineyards studded with olive trees and ancient ruins that stir the imagination, plus citrus groves and old stone-built villages where sweet wine flows as freely as conversations at the local café. 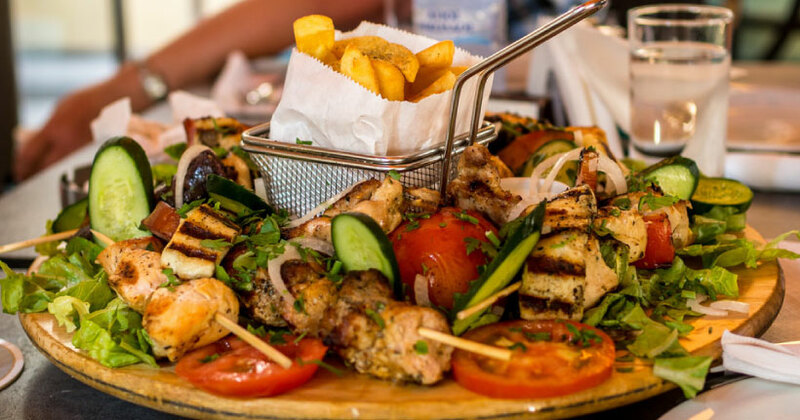 Cyprus is a carefree place where a sense of timelessness is magnified by the kindness of the people. Why Cyprus if you're thinking of combining medical tests or a medical procedure with a holiday? The island is relatively sparsely populated - well under a million people on an island the size of Devon and Cornwall combined, but with just half the population of these two counties. Cyprus enjoys over 300 days of sunshine - a real tonic. Rich history, vibrant culture - Cyprus has been invaded many times and each visiting nation has left its mark - from Roman mosaics to beautiful Byzantine churches. Breathtaking landscapes - from the national park of the Akamas peninsula, with its nesting turtles and wild flowers to the beautiful national park of Cape Greco . For further information on Cyprus in general please visit the website of the Cyprus Tourism Organisation.